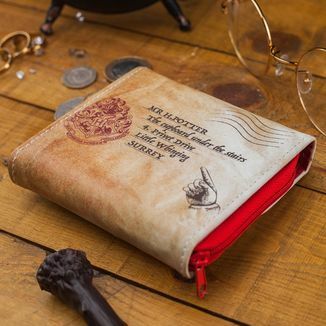 Thanks to this beautiful long wallet that Karactermania offers you can go shopping in Diagon Alley as if you were a real student of Hogwarts School of Witchcraft and Wizardry! 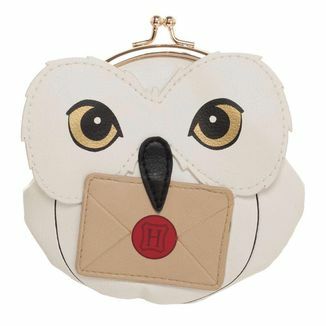 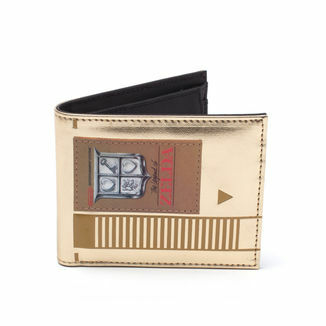 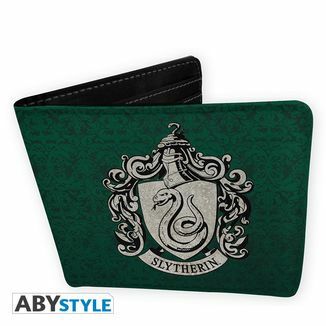 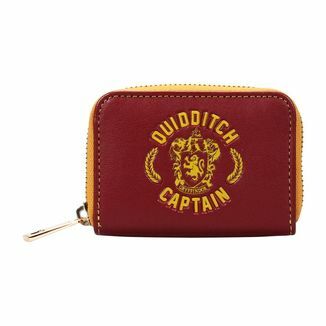 It's an elegant female wallet that will delight fans of the adventures of Harry Potter! 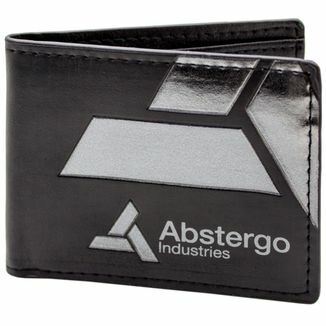 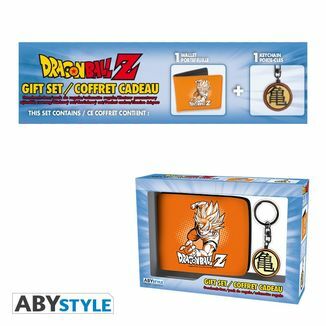 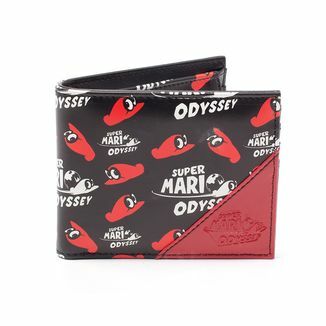 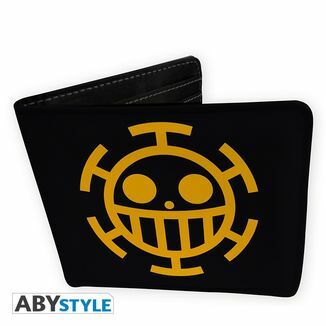 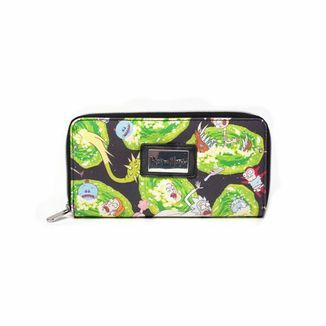 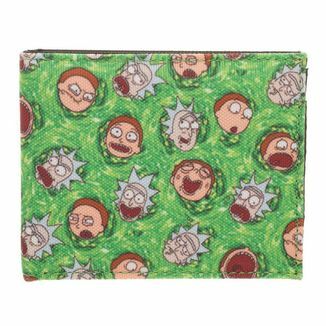 This wallet is made of synthetic materials and measures approximately 19 centimeters long and 10 centimeters high. 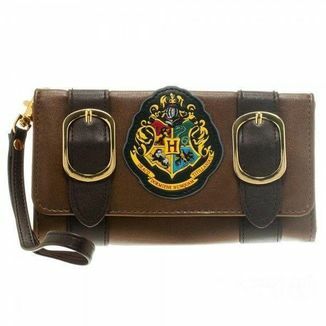 The logo of the Hogwarts Express, the steam train that is responsible for transporting students from platform 9 and ¾ to the famous school of magic, appears on the front. 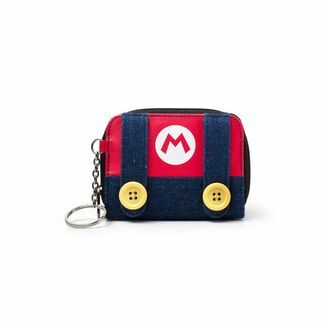 The background is dark blue and is covered by a red line. 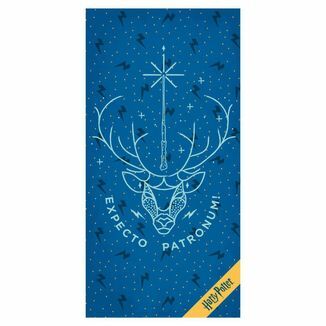 They are the same colors of the locomotive of the Hogwarts Express. 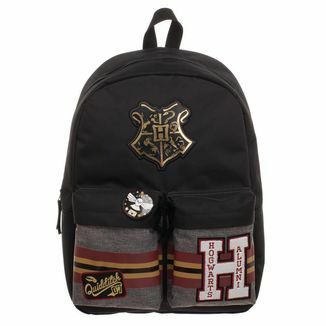 It has two separate spaces that are closed with zipper and each of these zippers is adorned with the emblem of Hogwarts. 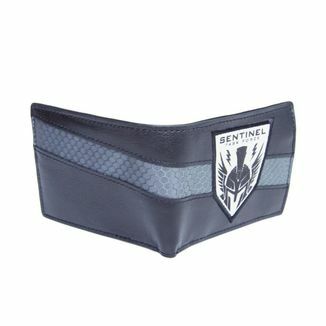 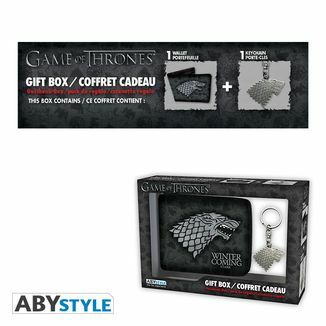 Both parts are also kept collected by a clip closure. 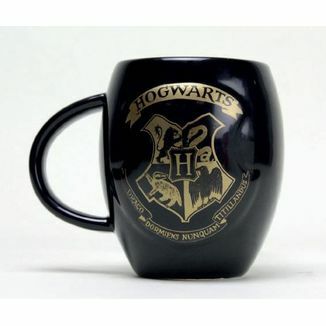 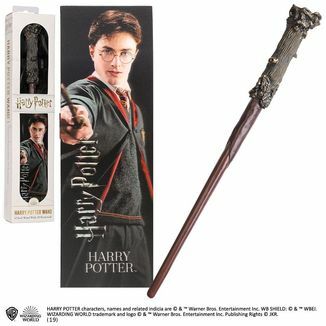 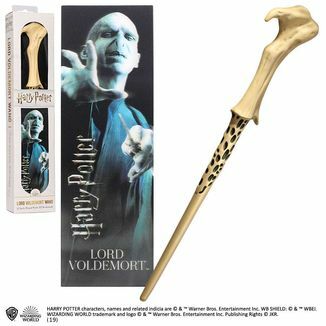 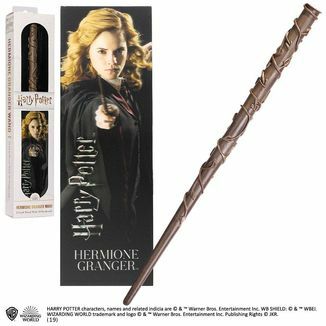 This product is an official Harry Potter license and has been manufactured by Karactermania. 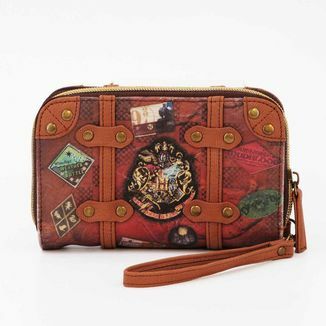 Feel the magic of the Hogwarts Express! 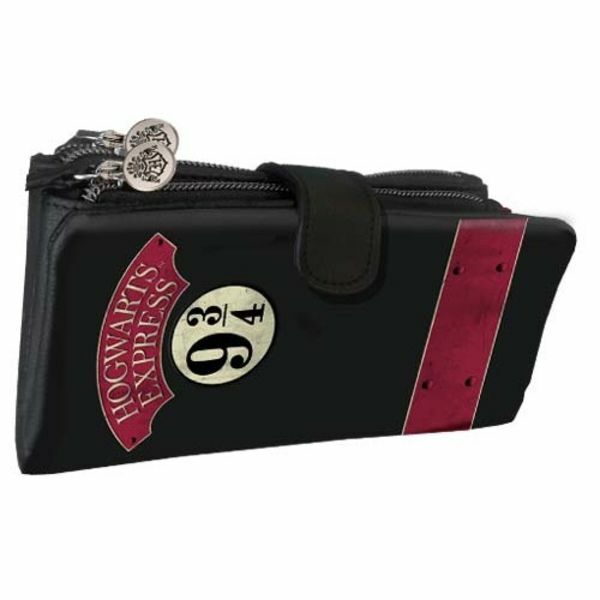 Get now the great Hogwarts Express Long Wallet 9 ¾ Harry Potter that Karactermania offers us! 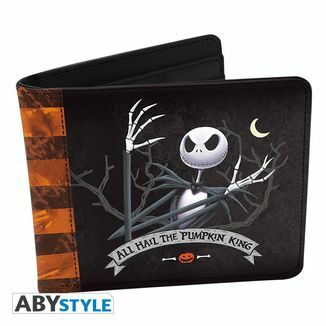 Jack Skellington Wallet "All Hail The Pumpkin King"